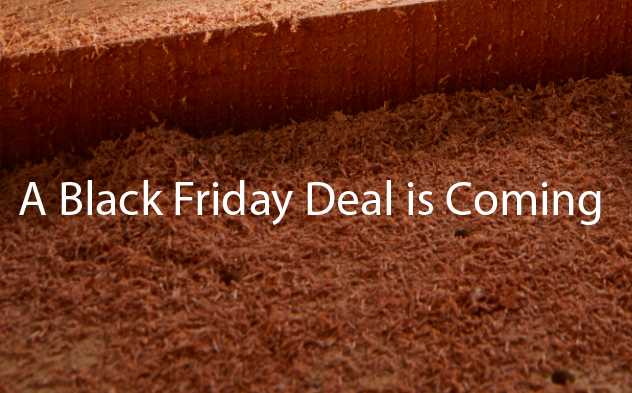 We have a Black Friday deal coming. There will be something for new customers and existing customers. We debated for a long time about what it should be. This has been our most successful year ever and we wanted a way to say thank you to everyone who supported us and at the same time do something to attract new people to join the community. We wanted to give people a heads up early that something is coming. Thank you so much for all your support this year. Inventables' Black Friday Deal Starts Early!